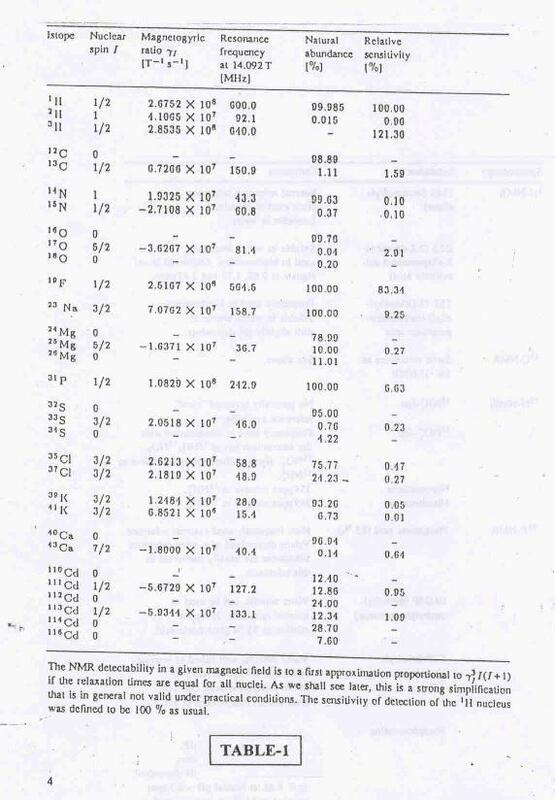 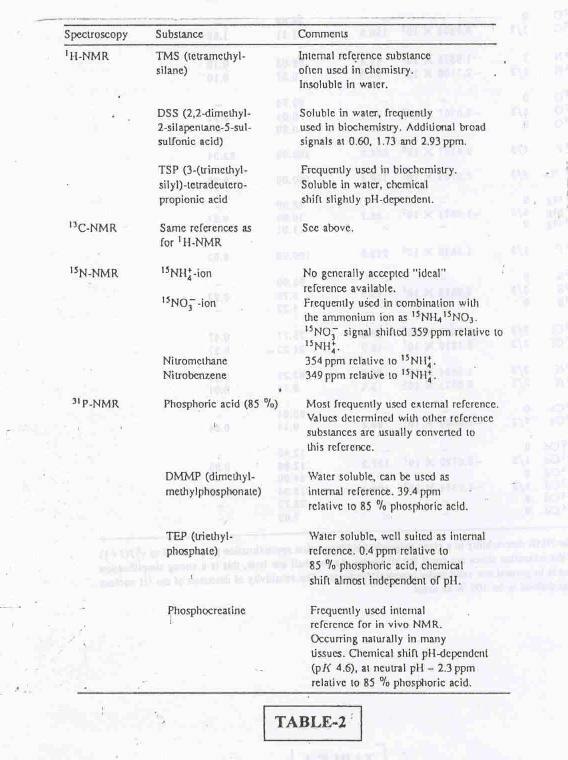 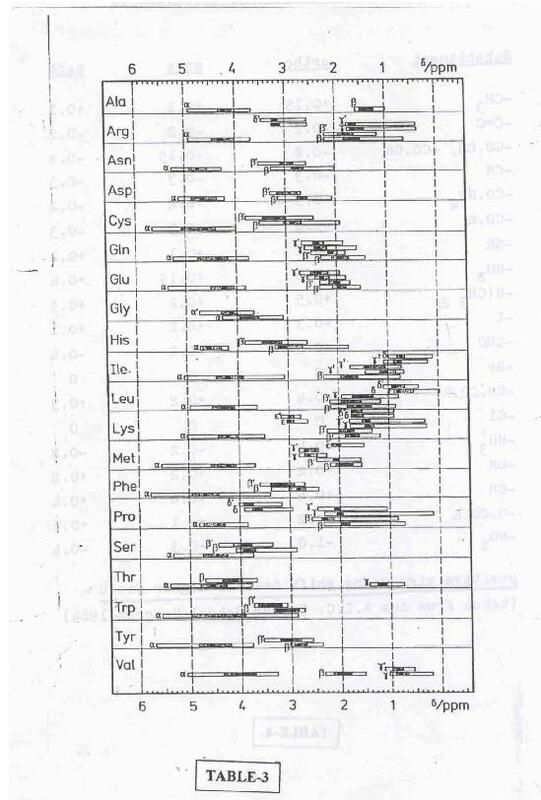 The Users of the contents of this page are hereby requested to take due note of the Correspondences this author held with the publishers "Springer Verlag" in order to secure permission to reprint some of the Figures and tables from the book by K.H.Hausser and H.R.Kalbitzer on "NMR in Medicine and Biology" in the Physics in Life series published by Springer Verlag. 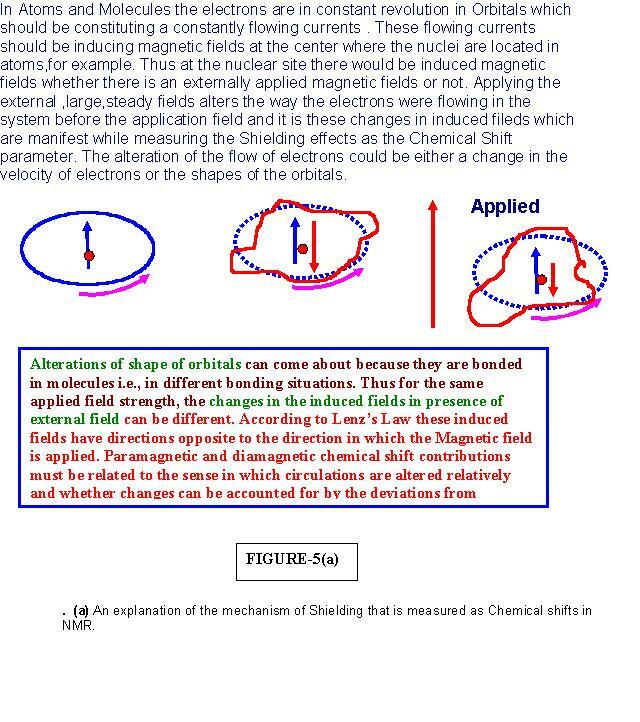 CLICK HERE to download the text of the correspondences with springer for a scrutiny. 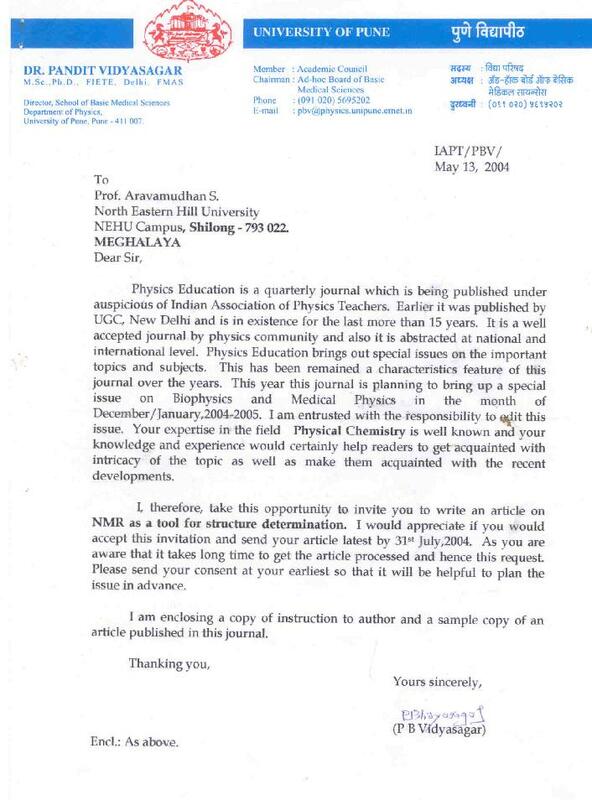 At present the printing of this article has not forthcome due to the pending matters on payments for grant permission under 'copy rights'. 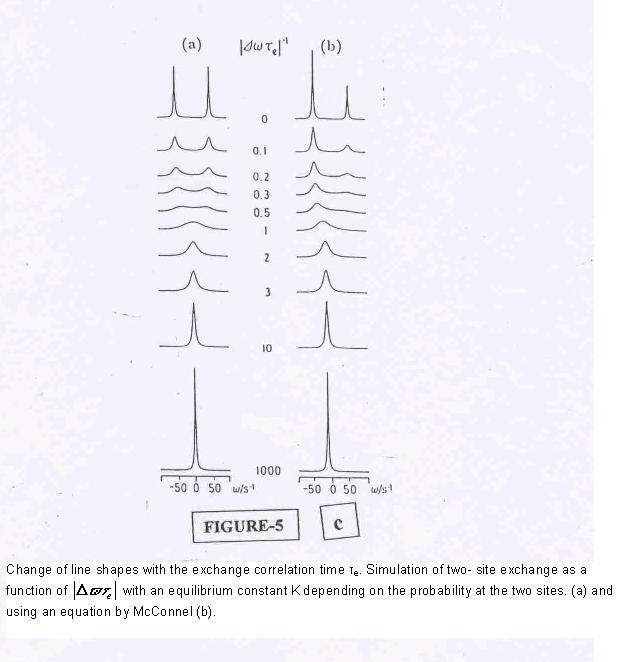 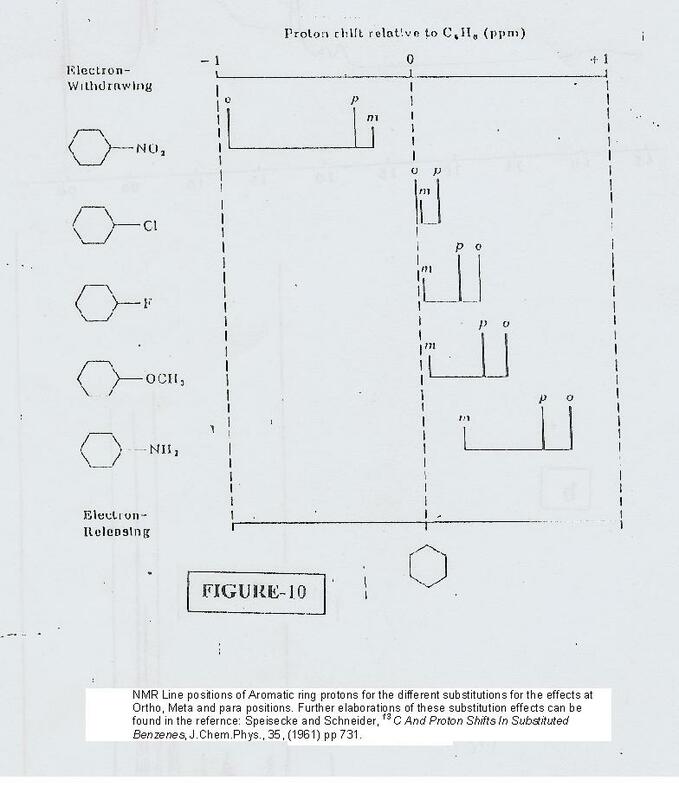 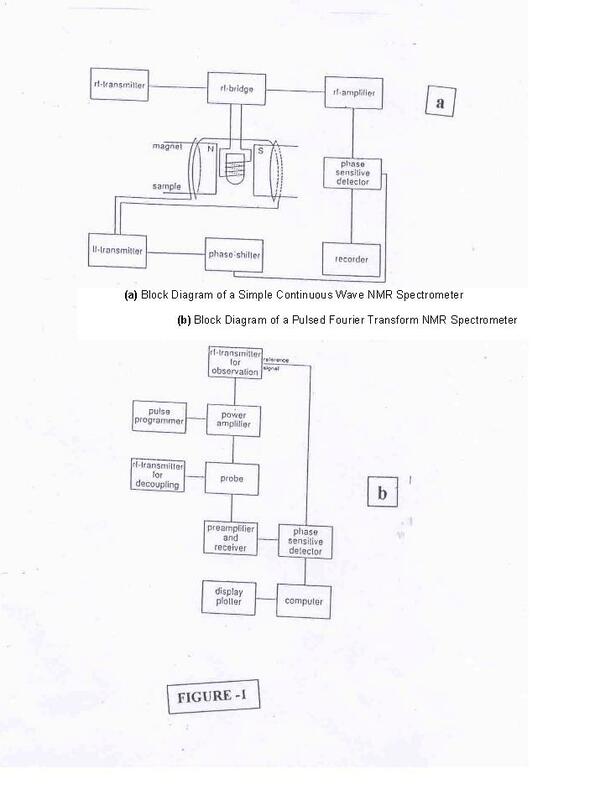 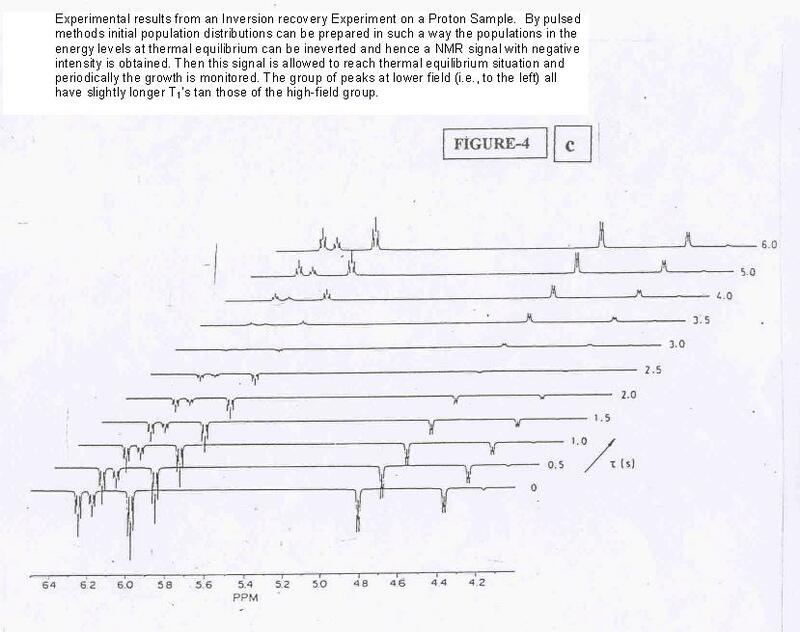 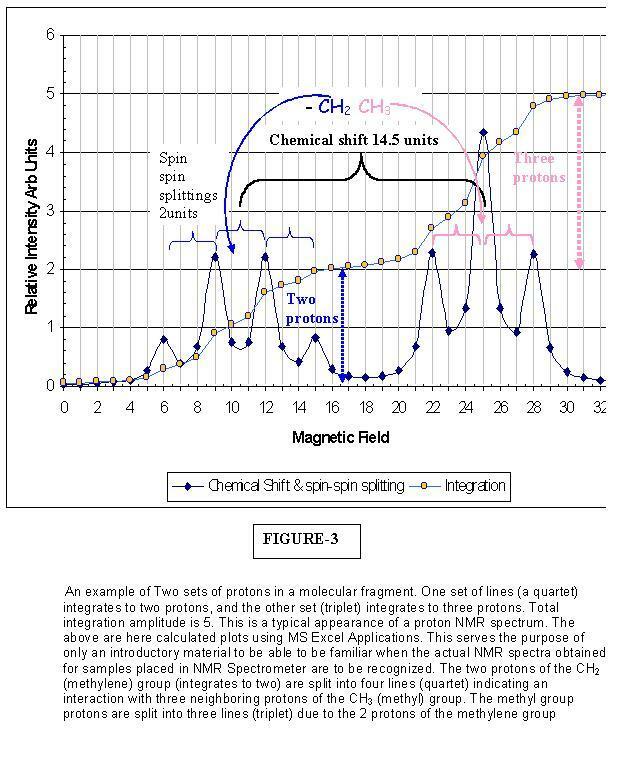 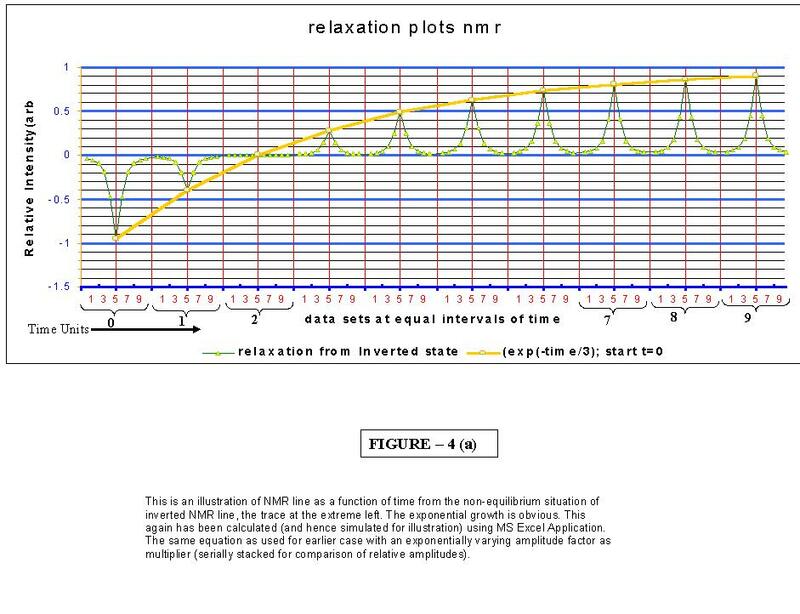 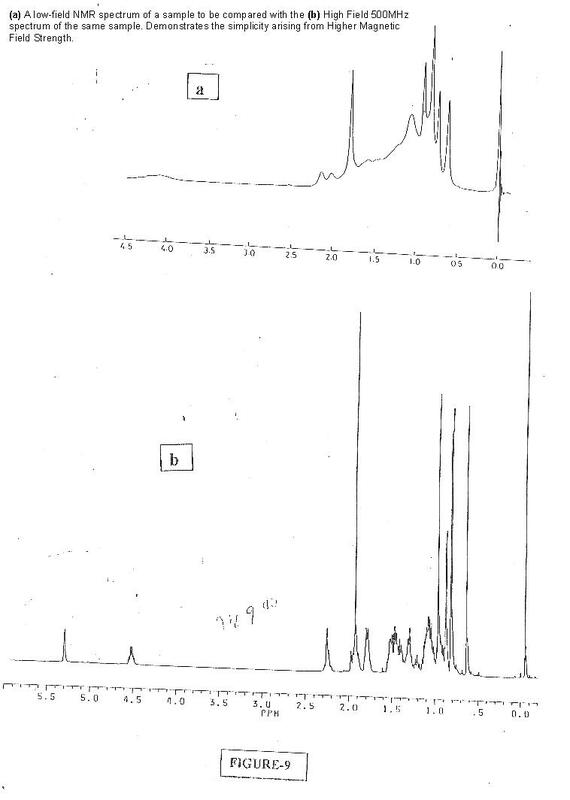 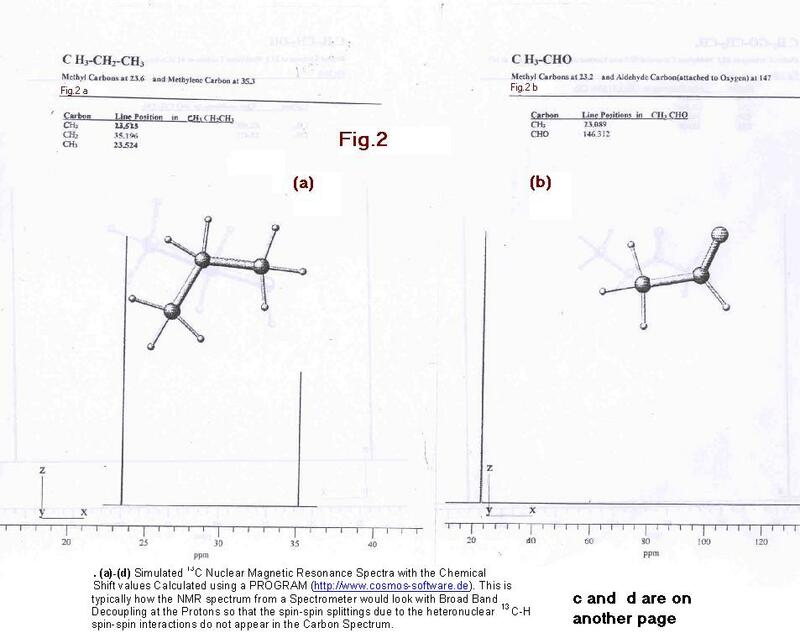 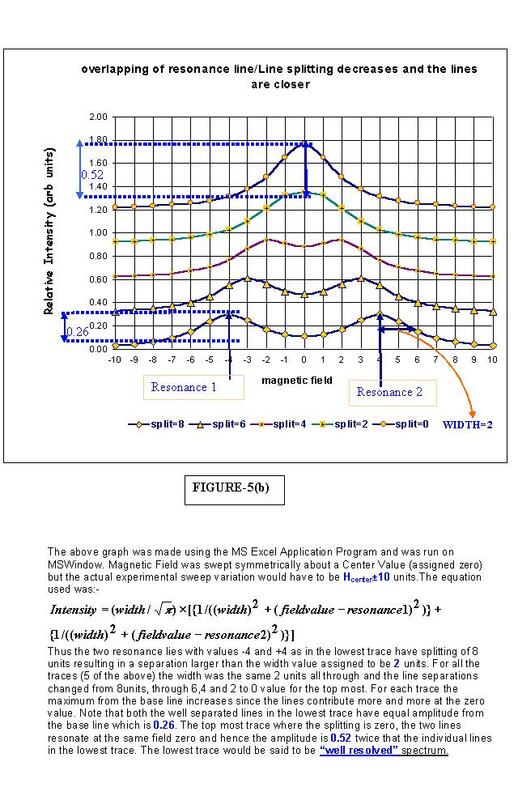 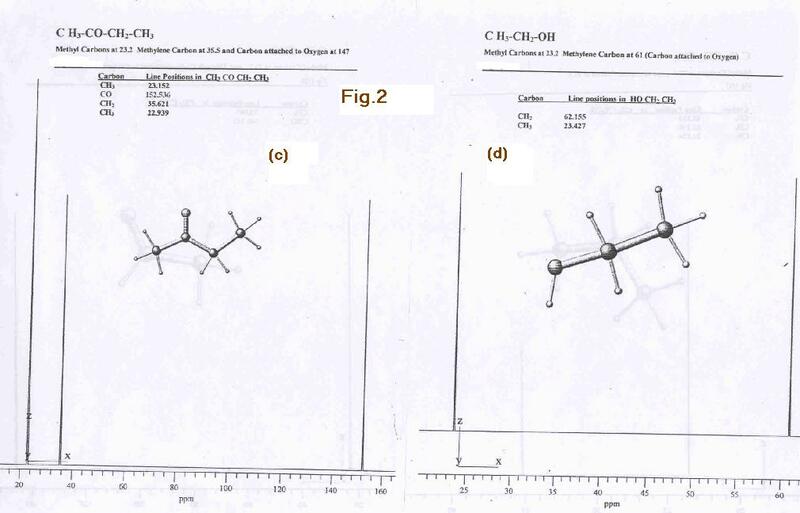 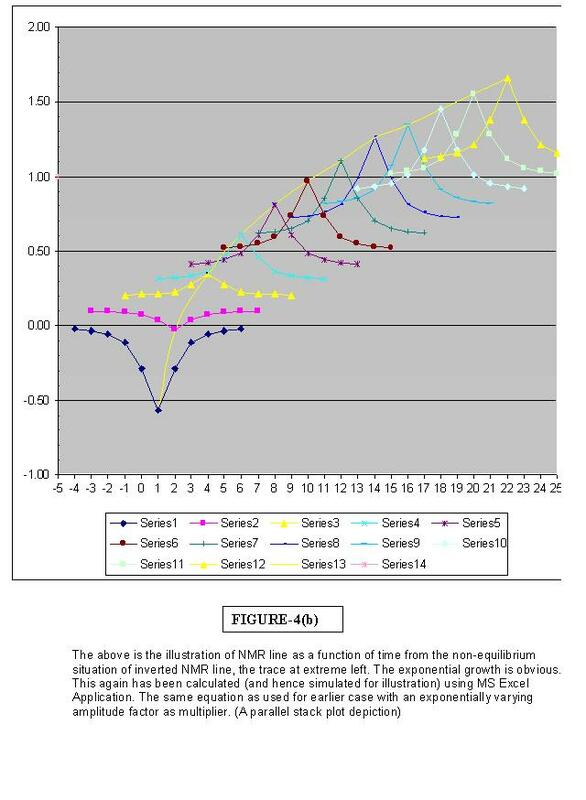 "Nuclear Magnetic Resonance Spectroscopy as a Tool for Molecular Structure Determination"
"NMR as a Tool for Structure Determination"
Below is an embedded documentation extracted from "http://www.youtube.co.in". 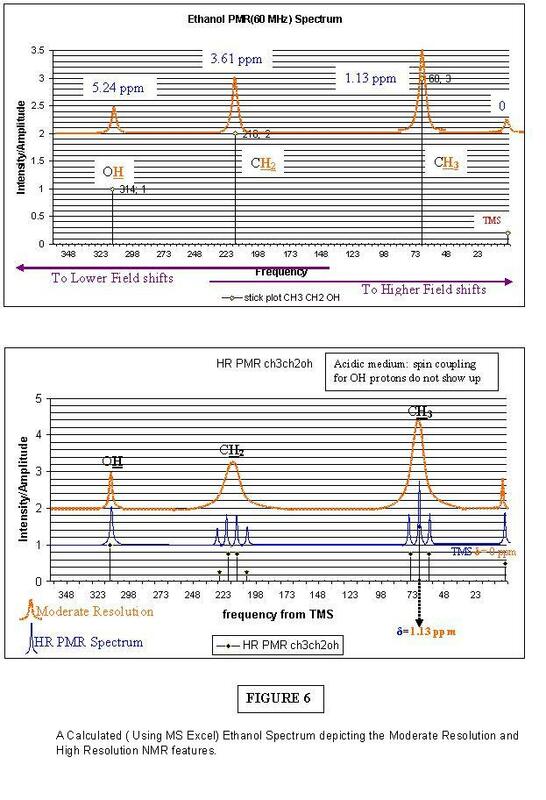 Gives in 7mins 4secs a video illustration on the use of spectroscopy in structure ellucidation.Illustration with IR soectroscopy and Proton and carbon 13 NMR spectyroscopy. 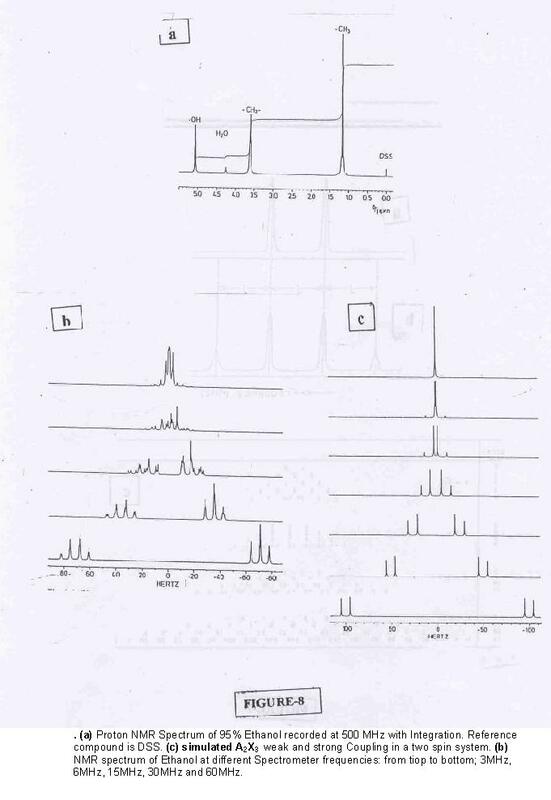 To view the video movies made by Dr.S.Aravamudhan, CLICK on the link: http://www.youtube.co.in and in the homw page search box type 'aram1121944" and search for videoes. 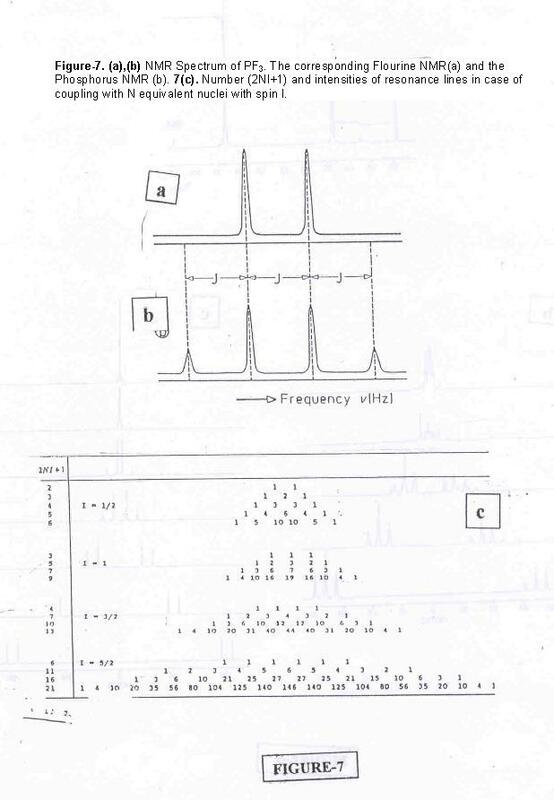 Place the mouse-cursor on each of the images below. 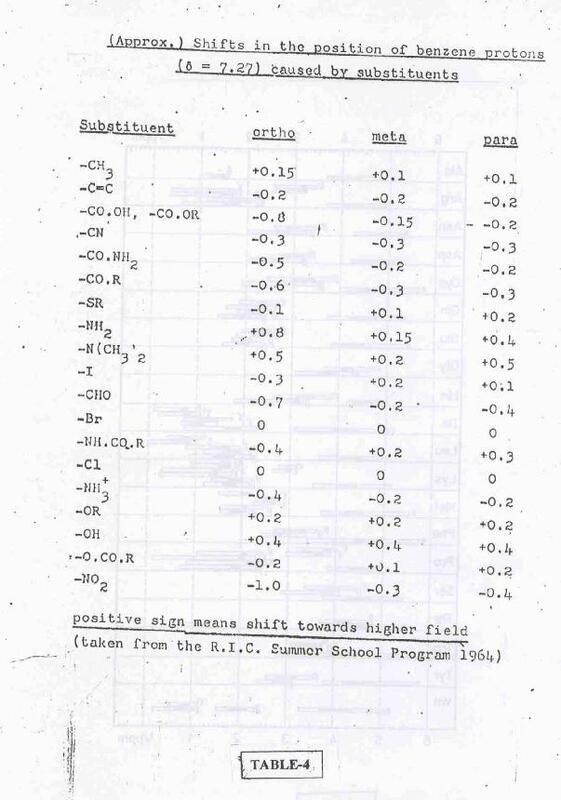 A mouse-over message would be displayed.